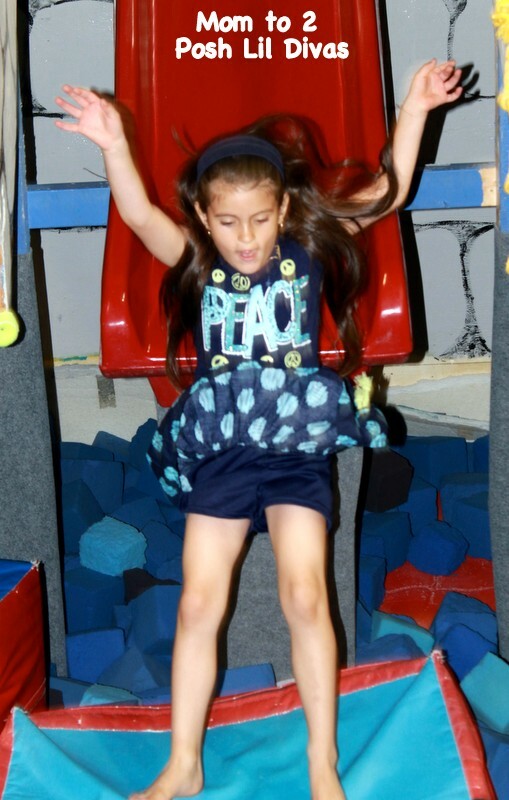 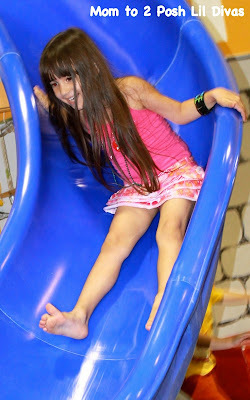 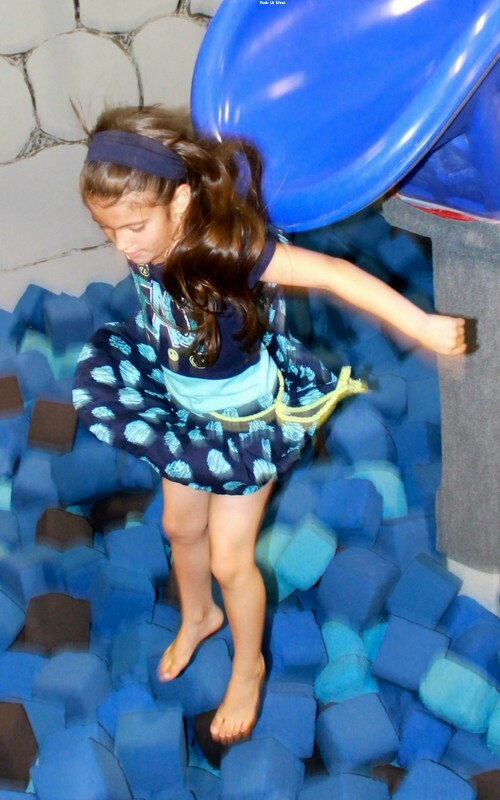 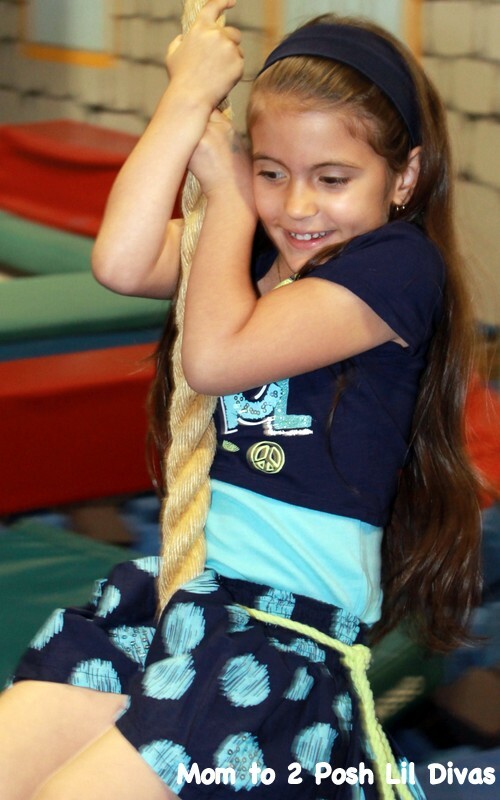 Google+ Mom to 2 Posh Lil Divas: Wordless Wednesday: Swinging, Jumping, Sliding.....FUN! 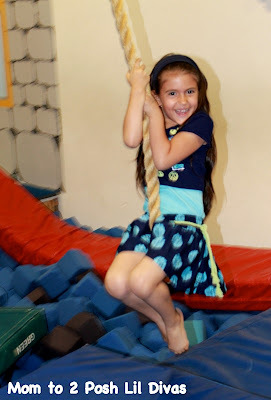 Wordless Wednesday: Swinging, Jumping, Sliding.....FUN! The Lil Divas are VERY ACTIVE lil girls! 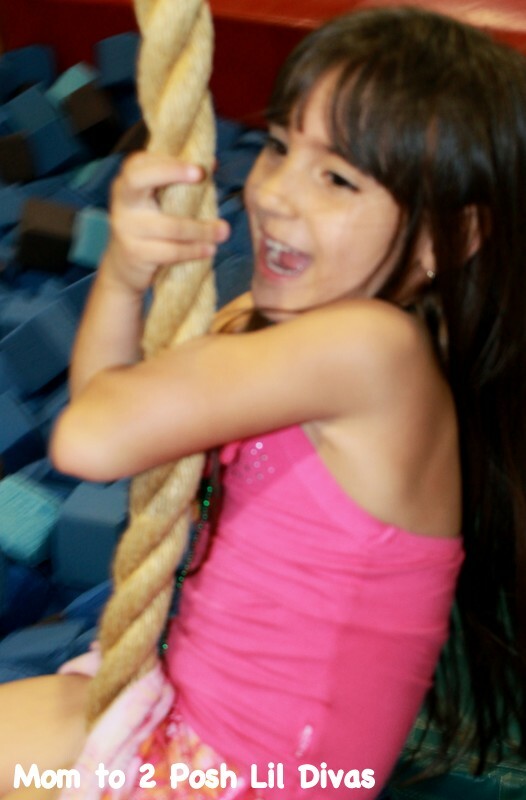 Oh, how I wish I had their energy! 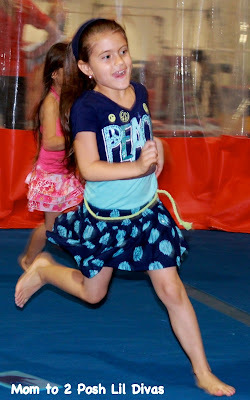 I used to watch my teen doing gymnastics and think exactly the same thing lol! They look like they are having so much fun and loving life! !